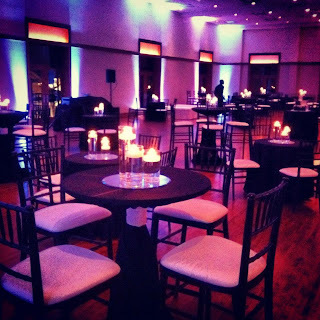 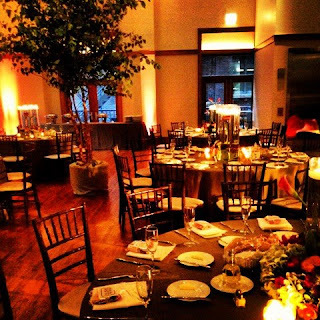 The venue we chose to look at this week is one located in the heart of River North in Chicago. 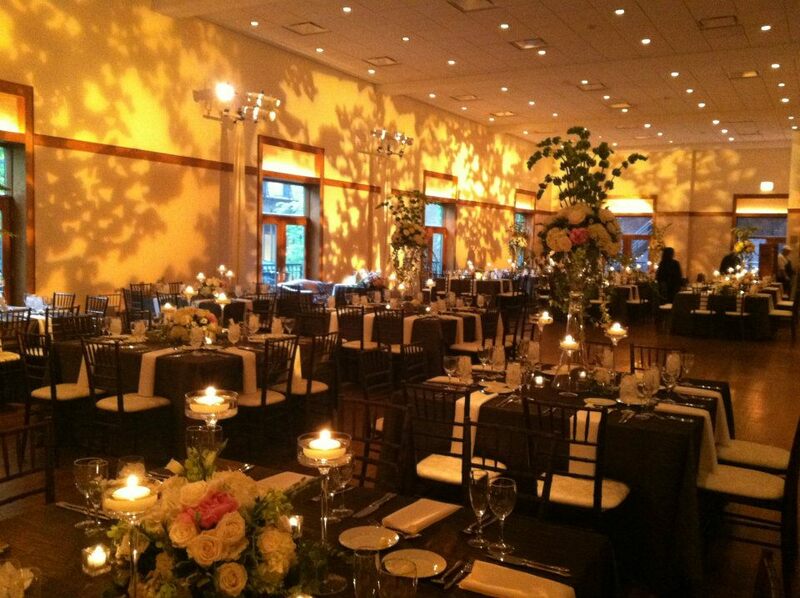 The Ivy Room is a beautiful room surrounded by nature in the Medinah Tree Studios. 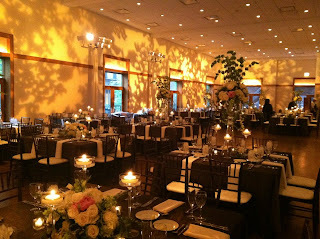 No matter what style a person has, this space can transform into something amazing and beautiful. 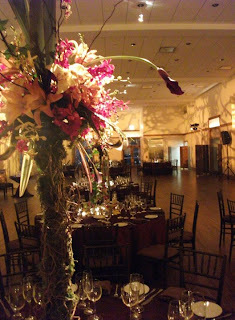 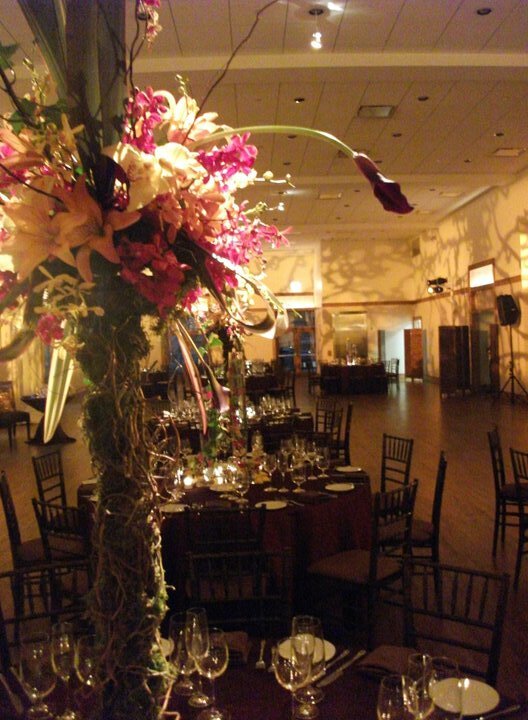 Take a look below at some of the different ways The Ivy Room has been crafted and produced by Liven It Up Events.